Berlin-based games firm Wooga recently announced a restructure that led to the loss of 30 jobs. The layoffs were prompted by a new strategy that will see the studio focus on narrative-driven titles, building on its biggest recent successes Pearl's Peril and June's Journey. This is the second restructure in two years, following the decision in 2016 to concentrate efforts around three genres - hidden object, puzzle and match-three - which led to the closure of its core games team at Black Anvil. We caught up with CEO Jens Begemann to find out why yet another shift in strategy was necessary. "My responsibility as a CEO is to regularly revisit our strategy and see if we're still on the right path or need to pivot," he tells GamesIndustry.biz. "Our re-focussing efforts on casual in 2016 were an important step. With the market environment changing at a high pace, I'm convinced that an even narrower focus is the right thing to do for us today. "We see stories becoming more and more important in casual games and in the last years were able to demonstrate our ability to develop high quality story-driven games, which makes me confident about our chances to grow our audience beyond a niche. Lastly, I strongly believe that having one unified goal to build the best story-driven casual games in the market for Wooga as a whole will allow all of us to get better at what we do every day." He adds: "We've been rethinking the way Wooga is organised and operates several times since being founded nine years ago. The ability to adapt is one of our biggest strengths. However, change is never easy no matter how many times you've done it before." When the newest strategy was announced, Begemann hinted that the firm's previous structure - one studio per genre - would be overhauled. During our discussion, he elaborated further: since Wooga views its games as live services, the firm has identified two distinct phases of development - creation of the game itself, and post-launch updates and additional content. "With the market environment changing at a high pace, I'm convinced that an even narrower focus is the right thing to do for us today"
"Both phases require special skill sets of the people working on the game," Begemann explains. "When building June's Journey we discovered that there's a natural transition during soft launch, when the creative lead hands over to the product manager to bring the game to global launch and run it as of then. We decided to organise the company around these phases and thus have a New Games and a Live Games Unit going forward, with each unit having several game teams." The decision to concentrate on story is an understandable one. By far the best performers at Wooga are hidden object games Pearl's Peril and June's Journey, which build the gameplay around an ongoing story, with new chapters released on a regular basis. Last week, Apptopia reported that interactive story games like Choices and Episodes have generated more than $14 million in February alone, while our recent discussion with Finnish success story Seriously demonstrated the benefits of building a narrative around casual game mechanics. Story, it turns out, is a significant factor in player engagement and retention; metrics that are the lifeblood for any firm attempting to survive the increasingly competitive mobile market. "If we manage to tell a compelling story, our players naturally want to find out what comes next, which makes them more engaged," says Begemann. "Another important driver for engagement is that our players know there will be a new chapter every week and trust in us to not let them down." "Narrative is a team effort. When a writer or narrative designer creates a story it's told through dialogue, but also through the game's art, mechanics, and audio design"
This weekly schedule has compelled Wooga to increase its efficiency when writing new stories and building them into playable content. "Promising such frequency once means you can never miss a deadline," Begemann observes. Since the launch of Pearl's Peril in 2013, Wooga has constantly optimised its work process to produce regular content updates, as well as plan for any unforeseen complications or delays. The theory is that the new two-phase structure will assist with these efforts. This was demonstrated with last year's release of June's Journey. By the time the app launched in October, Wooga's writers were already working on the 60th chapter with more than year's worth of content mapped out. "Considering how long it takes to create one chapter from the first lines of dialogue up until the final implementation, planning ahead is key," Begemann says. "Story becomes a hugely important component in planning and pre-production so we try to include narrative designers from day one on the project. "However, you always have the risk of the game not becoming a hit so there's never any guarantee. We try to mitigate that risk through different measures such as early validation releases, in-depth player research and interviews. The more we know about what our players really enjoy, the better we can cater to their desires." 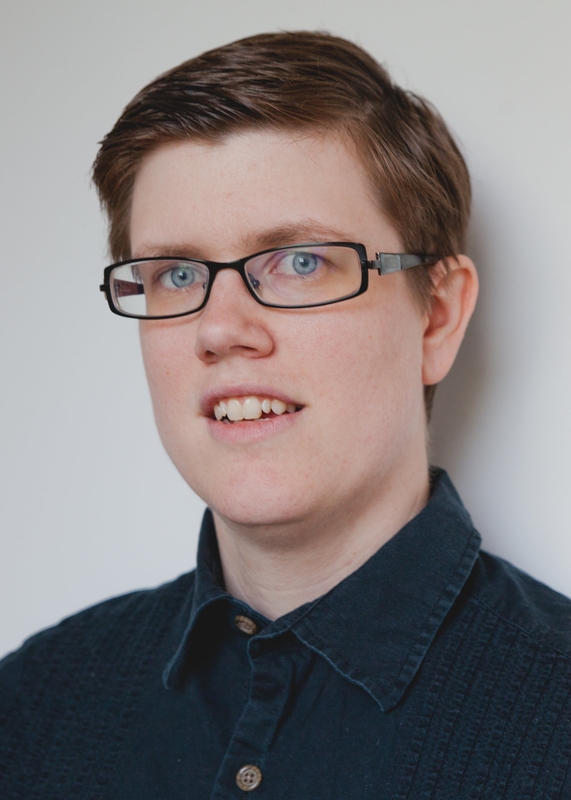 Head of writing Rebecca Harwick tells us Wooga is also keen to experiment with the types of stories it can tell through its games, in order to engage the audience in different ways. This also comes down to forward planning, especially as there's no knowing how long the life-cycle of a title will last. "Telling a story in an ongoing live game is much like any other long-running serialized format, like television or comics," she says. "With very few exceptions, no one knows how long any of them will run when they start. "With June's Journey we knew that we couldn't drag out a single mystery forever, so we designed stories that unfold over three to six chapters, but carried our core cast and their problems across those stories as a long-term arc. Another game might not even have an episodic or chapter structure for its stories." 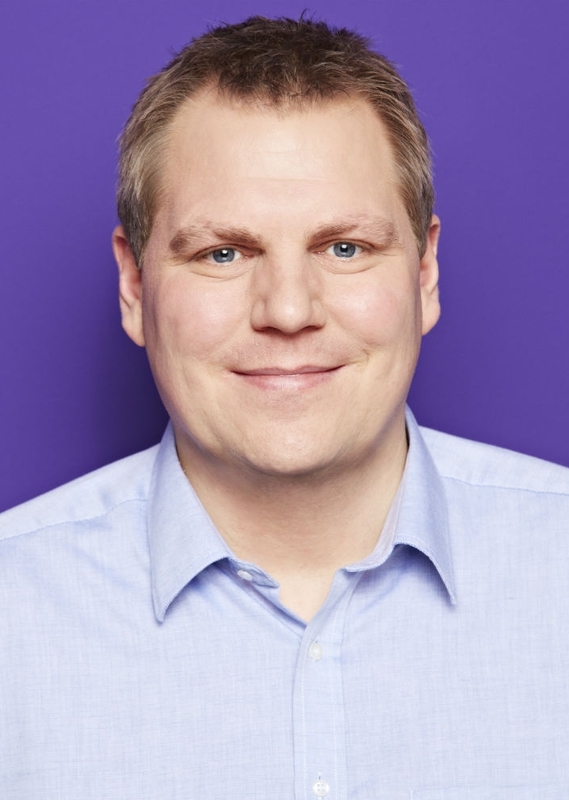 While Wooga will no doubt focus on hidden object games in the short-term, Begemann has made it clear the studio hopes to apply these practices to other genres - and not just the puzzle and match-three markets in which the company previously specialised. "The goal is to provide our players with experiences they can immerse themselves into every day, like reading a book or watching a movie"
"With this new story-driven approach we're not limiting ourselves to any particular genre. We believe this is an approach that can work for any game by using a range of different gameplay mechanics to tell compelling stories," the CEO says. "The goal is to provide our players with experiences they can immerse themselves into every day, like reading a book or watching a movie. We've seen our biggest successes in hidden object and puzzle in the past, which makes those a natural starting point for us from which we aim to expand from in the future." The term "starting point" is crucial here. For all the success Wooga has enjoyed through its two biggest games, this is not necessarily a formula that can be replicated wholesale - particularly if the studio hopes to branch into more genres. Fortunately, the lessons learned from Pearl and June put Wooga in good stead to explore what works and what doesn't. As previously mentioned, the new structure will be vital to ensuring stories can be outlined and implemented efficiently - telling long-running stories for the broadest possible audience truly will be a team effort. "Telling a complex story through casual games is not trivial," says Begemann. "When we started working on Pearl's Peril we had no idea if or when we would end the story. We had to learn how to use dialogue, clues and game modes effectively to tell the story in a compelling way. Obviously, we didn't perfect that from the beginning." Harwick adds: "Narrative is a team effort. When a writer or narrative designer creates a story it's told through dialogue, but also through the game's art, mechanics, and audio design. "Artists become storytellers. They have to keep track of more than just whether the art is beautiful, but also whether it supports the story, whether it maintains continuity with what came before, whether it conveys the mood of what's happening."